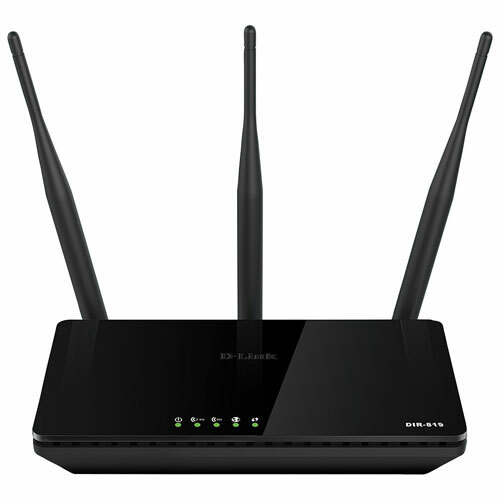 The DIR-809 Wireless AC750 Dual Band Router uses the latest high-speed wireless technology to bring you lightning-fast Wi-Fi speeds of up to 433 Mbps on the 5 GHz frequency band and 300 Mbps on the 2.4 GHz frequency band. 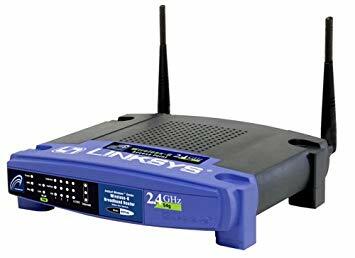 You can use this router to increase the coverage of your existing WiFi network, or start from scratch, It’s easy to setup and secure, so you can be surfing the web in no time. To hire our Networking Routers is to hire a safe a strong connection on your stand, which will be useful to both you and your visitors. If you are interested in renting one of our Networking routers, contact our sale team today.